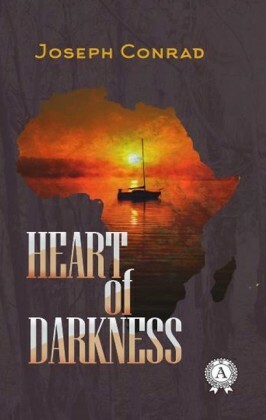 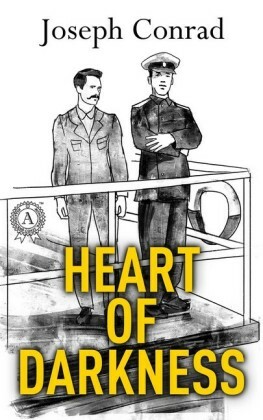 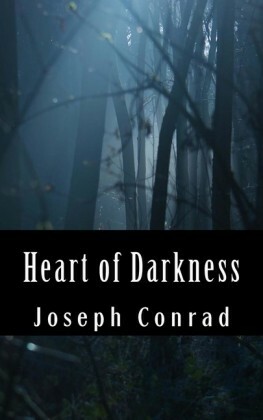 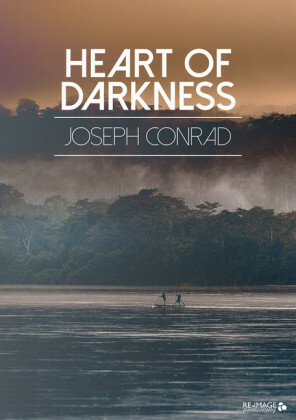 Heart of Darkness is a chilling tale of horror which, as the author intended, is capable of many interpretations. 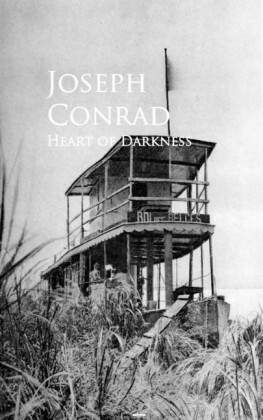 Set in the Congo during the period of rapid colonial expansion in the 19th century, the story deals with the highly disturbing effects of economic, social and political exploitation of European and African societies and the cataclysmic behaviour this induced in some individuals. 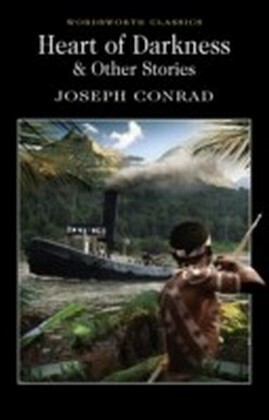 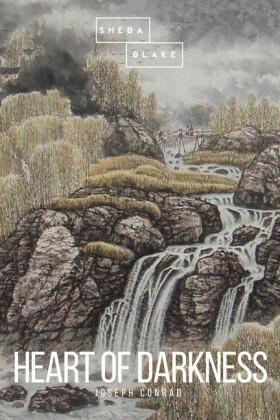 A very influential story, it provided the plot of the film Apocalpyse Now.